He is the world’s youngest billionaire. He started to create his own home network for his family at a tender age of 12. In his teens, while other kids were playing PC games, he wrote his own games. He moved on to become the first who successfully created the world’s largest social network – a notable feat indeed. He is the man boy behind’s the world’s largest virtual Nation – and still growing strongly at 700,000 new members/day. At this rate, the total number of Facebook members will surpassed the world’s most populated country, China. 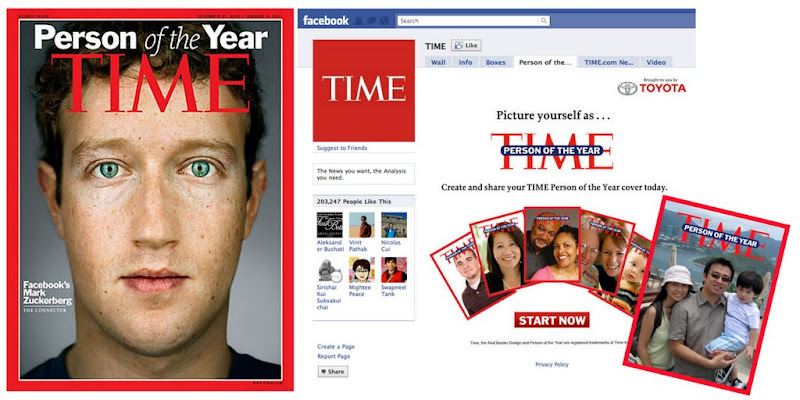 Mark Zuckerberg is the icon of this digital decade and this year’s Time Person of the Year 2010. A humble, hardworking and persistent young man, Mark is well-loved by the people around him. Read more of the article here: TIME MAGAZINE.